re-introduction of Iris' Mom, and the secrets she took with her when she left. when he finds out about his dad, AND sister! Who's this guy? 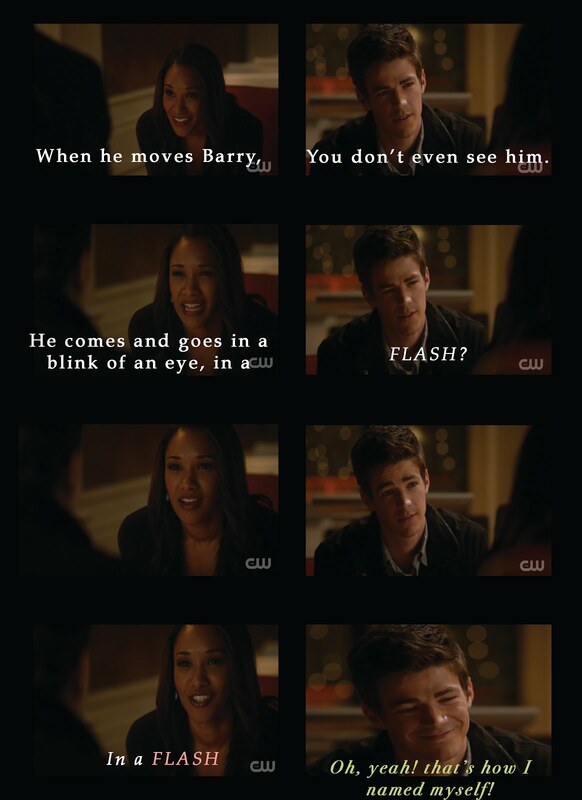 Barry Allen? Living in his dad's house, and not even dating his sister. He's just some foster kid, right? Why's he still here? 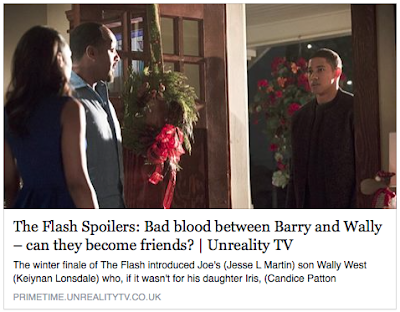 I think we'll be seeing a lot of angst and jealousy from Wally at the beginning. Kind of like: 'I want to be part of this family, but I'll be acting out a lot! we'll see more of the fun Wally everyone's kind of hoping for. I'm super Excited for the 2nd Half of Season 2!